Signs and banners for any special occasion. Whether you are in need of adding a little spark to an upcoming special moment, to something practical such as an advertisement for a grand event, then we have the solution for you. 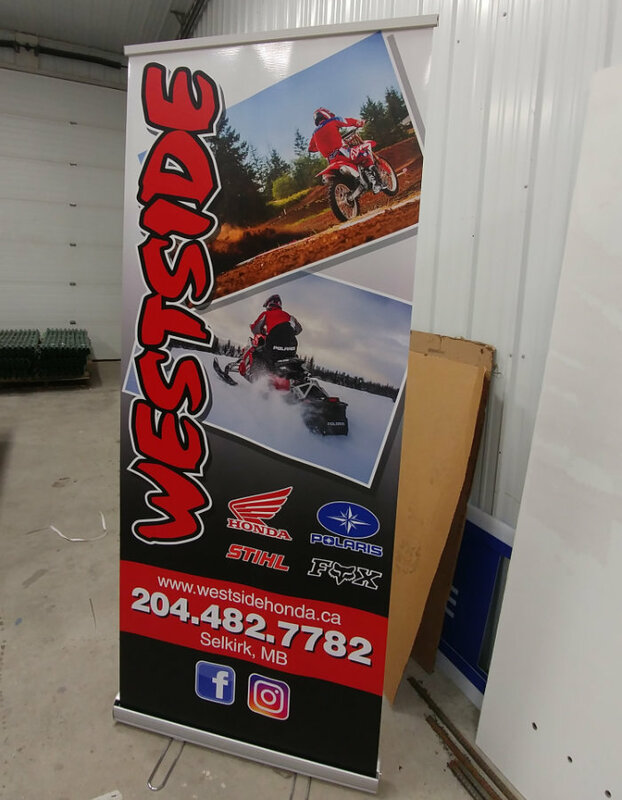 Our banners are printed, trimmed and then grommeted so you can hang your message wherever you see fit.